An evening at Sukh Sagar, kilpauk, Chennai. 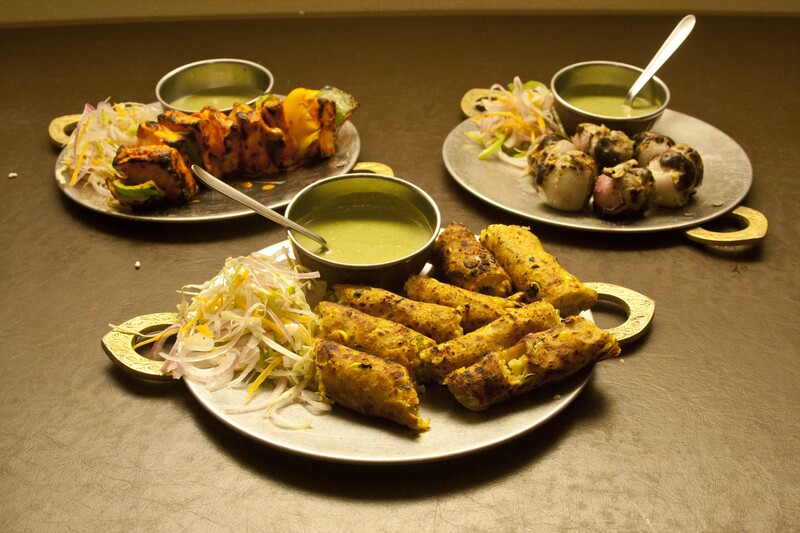 Sukh Sagar has been a very well known brand, which was started in 1962 as a juice shop in Mumbai, which later on ventured to be one of the well-known fast food places not only in India, but also in a few Countries around the world. This was an outing I was looking forward for after 4days of being at home with viral fever. Thanks to my friends who insisted that I was good to go. 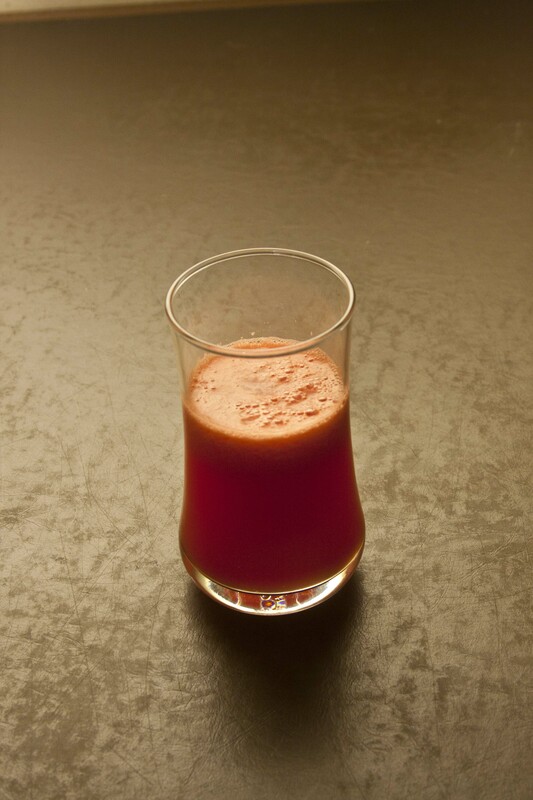 We were welcomed with a chilled glass of fresh watermelon juice. Followed by soup of our choice Manchow/ noodle /mushroom. 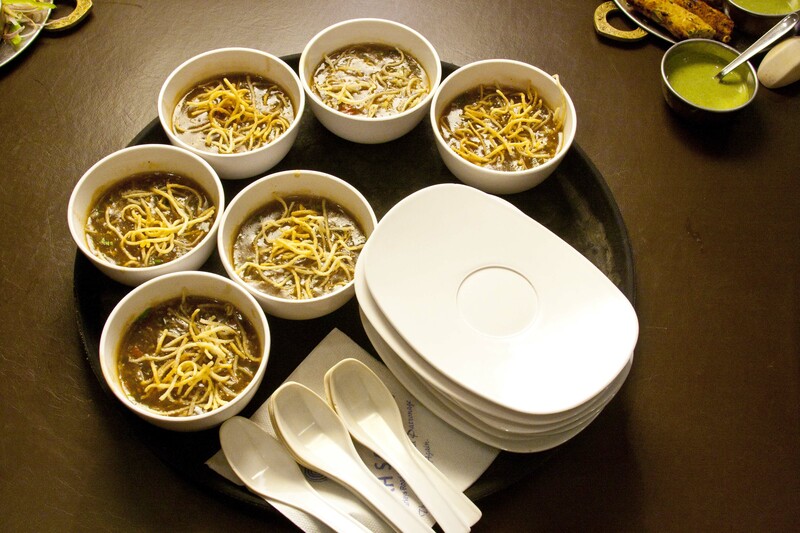 I opted for the Manchow soup and was not let down, the soup had a very balanced and nice flavor. Next were the starters. The starters stumped us. 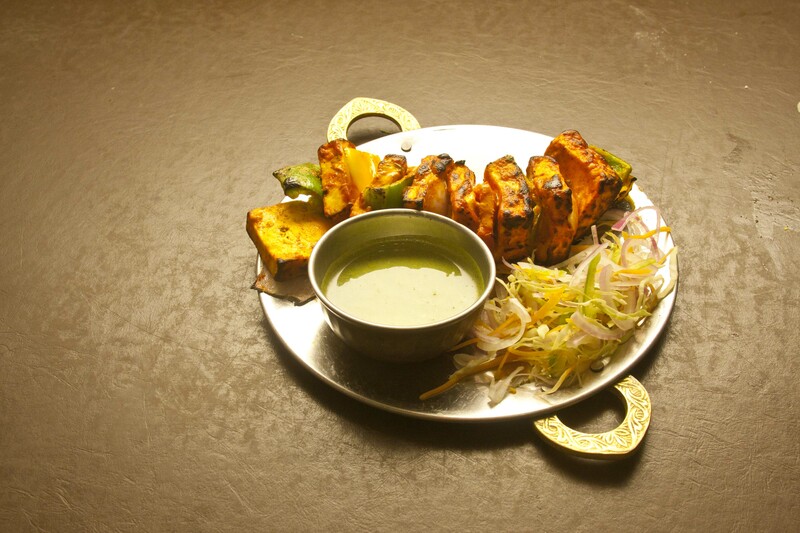 The Paneer Achari Kebab was the stealer as far was the Indian starters were concerned. 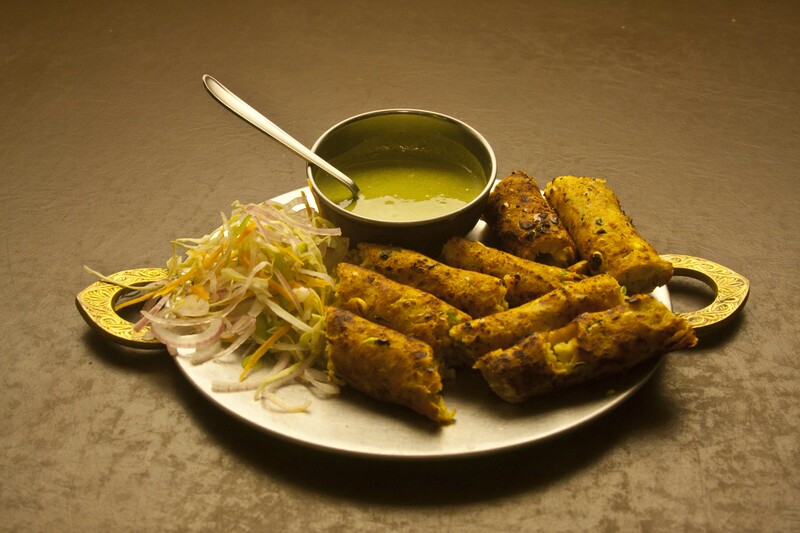 The Corn Sheekh Kebab was next in line. Why next cause I thought it was a little dry. 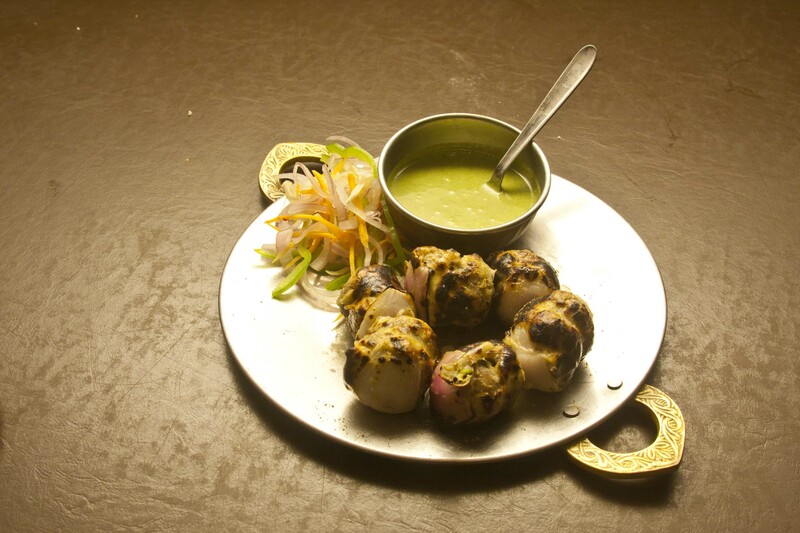 The Mushroom Bhara Kebab was not my type, it was sweet and did not go well with most of us. The Chinese starters were good too. The paneer chilli was better than the crispy veggie, simply because the crispy did not have any flavor and was a bit salty. Paneer chilly was simply awesome. Next came in the chat. Dahi puri was good and according to me cannot go wrong. Behl puri had too much Mint flavor. 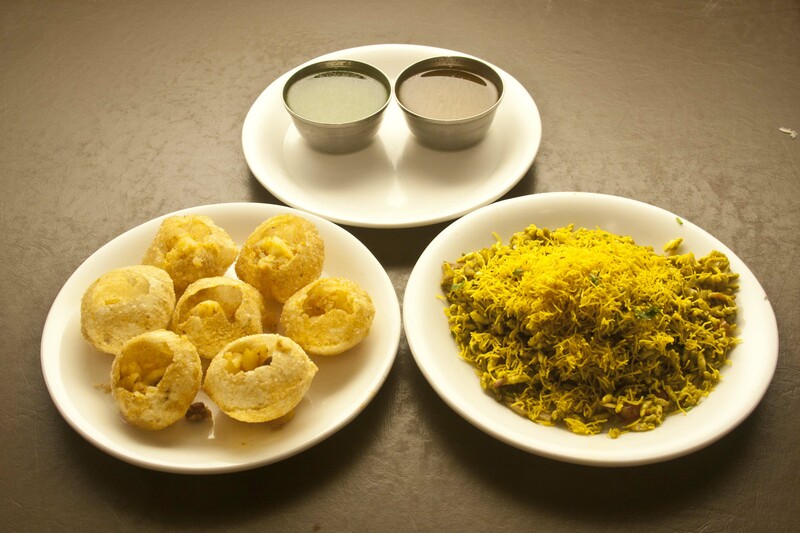 The pani puri water was the high light. In most of the chat places, my guess is they use ready made powder to make the water. This water tasted as if it was made with fresh mint leaves/pudhina. That was a pure stealer. I loved it! 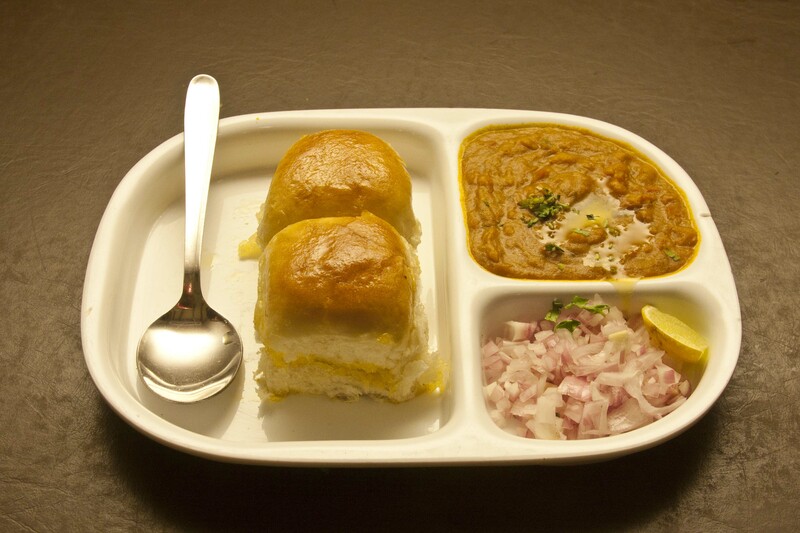 Pav Bhaji was good. 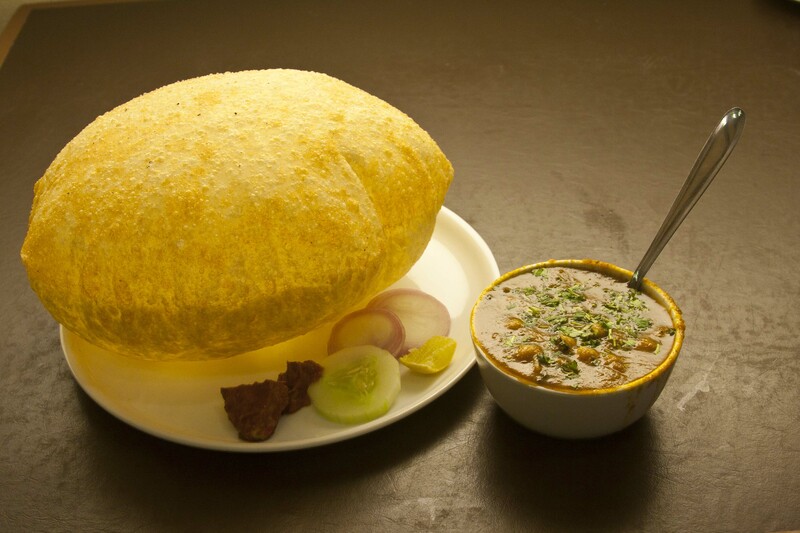 Chola Batura, the chola was a little salty, but else was good. 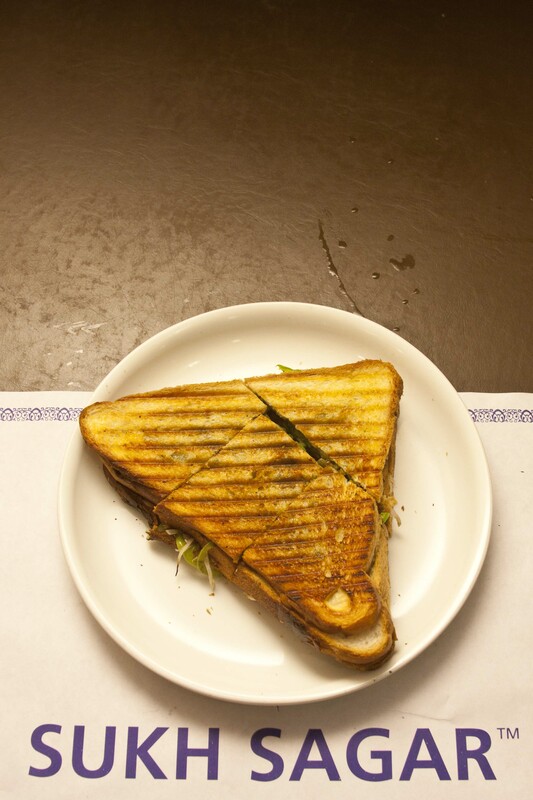 The veg grilled sandwich took the cake. Super nice taste and Excellent flavor Loved it! The south Indian tiffin was next . The Sambar vada was good, I like my sambar with that little jaggery taste. The Idly was excellent, I have never eaten a rice idly like that in Chennai. It was just like rava idly. I loved and loved it. By now we were all too full and were not ready for more. But there were still many more dishes to go. We planned to go slow. 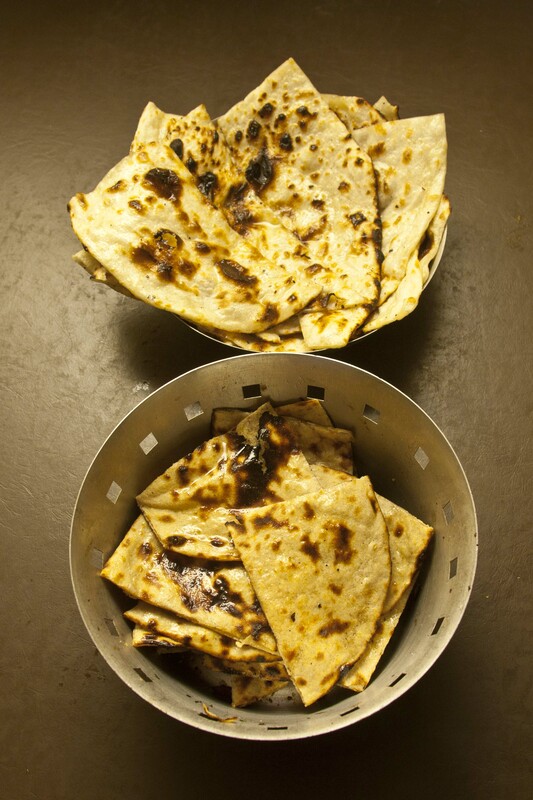 So the main course was one spoon each of Dal Makhani, paneer butter masala and mushroom masala with roti and Nan. 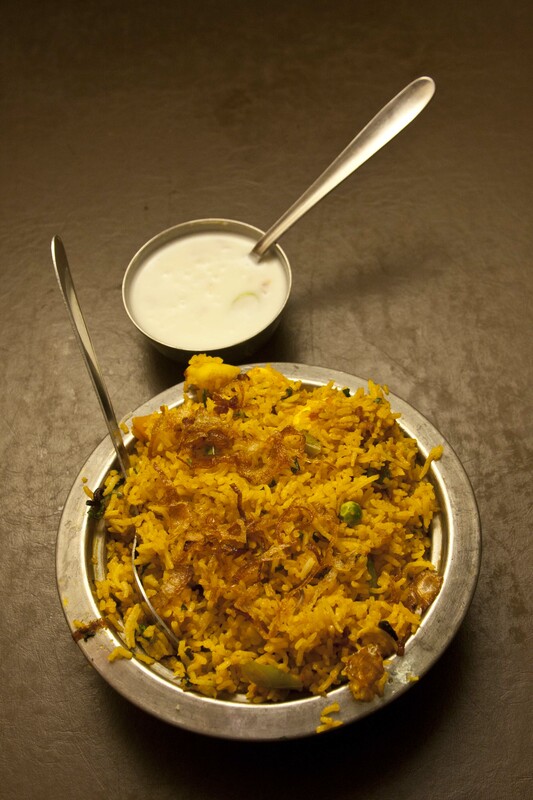 Followed by Veg Biryani. The Dal Makhani was a little salty and the richness of makhni was missing in there. The Paneer and mushroom was good. The Biryani was the only let down. It was more like a pulao. Desserts that I tried out. All 1 spoon each. 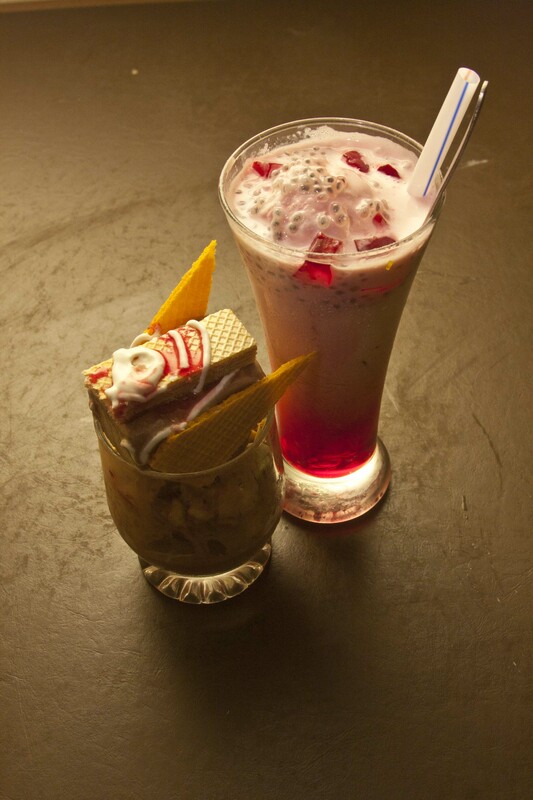 Royal Falooda – Nice and as good as any falooda I have had in town. The gadbad is a very mangalorean dessert and have not seen it anywhere else other than in Karnataka. Mangalore gives the best gadbad, so I would not compare it to that one in mangalore. 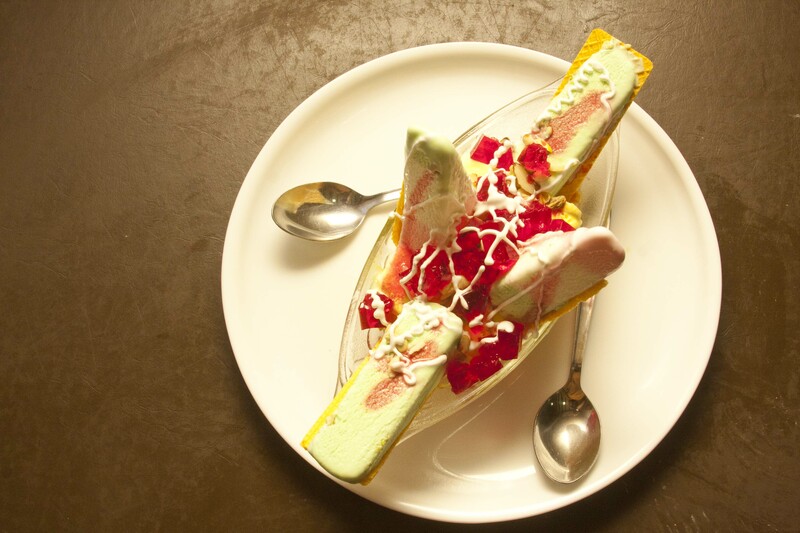 The malai kulfi was rich and had a smooth texture, one of the best kulfi’s that I have had in Chennai. The Sukh Sagar special dessert was nice too. I loved nice and colorful. Over all experience was very good. Fun evening with like-minded people. ← Royal Lunch at Rajdhani, Phoenix Mall, Chennai. 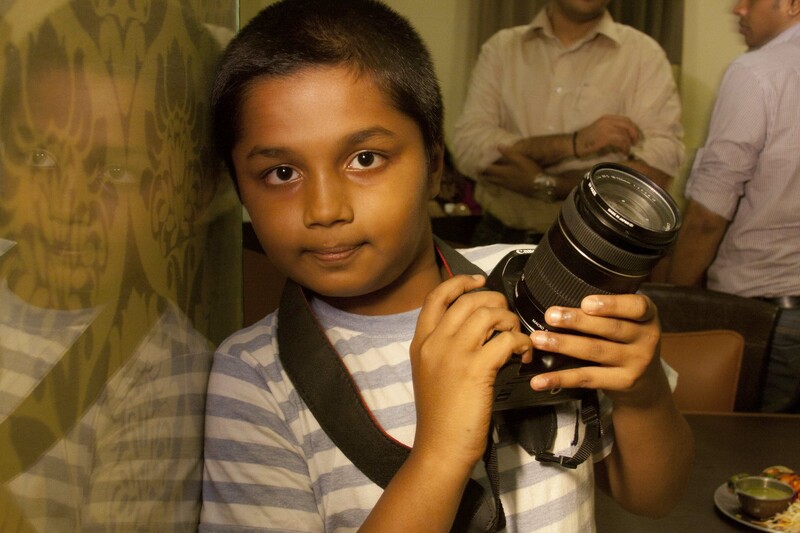 Loved the pics…are they taken by Tattva? No Sumi, they are taken by Chinna.